Didn’t Find the Cyber Monday Book Deals You Wanted? Do you love books? Or do you have a book lover on your holiday shopping list? If so, and you didn’t find the book savings you were hoping for on Cyber Monday, there is always Read Tuesday. Read Tuesday is a Black Friday type of sale just for book lovers on December 10. Mark your calendar. It will be a great time to shop for books in your favorite genre, or to buy books for gifts. It’s not just about buying or selling books at discounted prices. At heart, Read Tuesday is about promoting literacy. Give the gift of reading this holiday season. In historical fiction, there is M. Louisa Locke, whose Maids of Misfortune has over 500 reviews at Amazon. Looking for a cool zombie book to read? 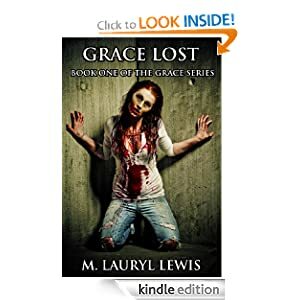 Try Grace Lost by M. Lauryl Lewis, with over 70 reviews at Amazon. 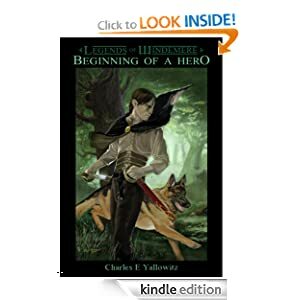 For sword and sorcery enthusiasts, Charles Yallowitz’s Beginning of a Hero has a rich storyline and over 50 reviews at Amazon. 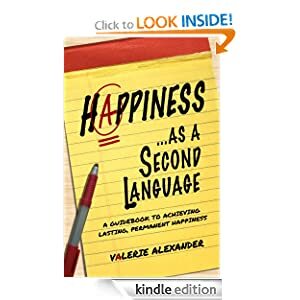 If you prefer nonfiction, Valerie Alexander’s Happiness as a Second Language, with over 50 reviews at Amazon, may be just the book to make you happy. Care for a little humor? 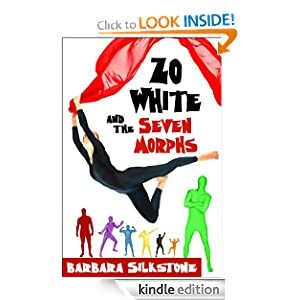 Check out Zo White and the Seven Morphs by Barbara Silkstone, with over 40 reviews at Amazon. A book doesn’t have to have dozens of reviews to be good. We have many authors, big and small, participating in Read Tuesday. 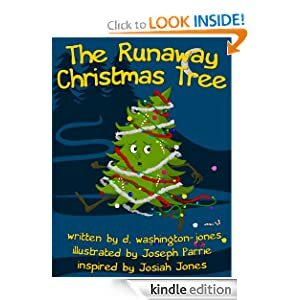 For example, The Runaway Christmas Tree is a children’s book by D. Washington-Jones and Joseph Parrie just in time for the holidays. 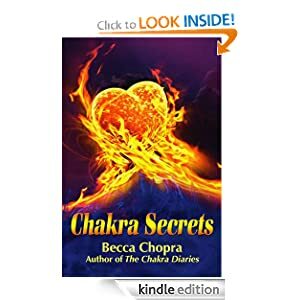 There is even a selection of books for mature audiences, such as Becca Chopra’s Chakra Secrets with 40 reviews at Amazon. There are many other good books besides these. We will distribute pricing information and discount codes through Read Tuesday promotions and the Read Tuesday email newsletter. You can sign up for the email newsletter by clicking here. Tell a friend, too. I’ve never heard of Read Tuesday, thanks for making me aware! And no, I didn’t find any really good cyber book deals today.